For those interested, I joined Instagram earlier this year. I post more frequently there and you can see work in progress in real time. 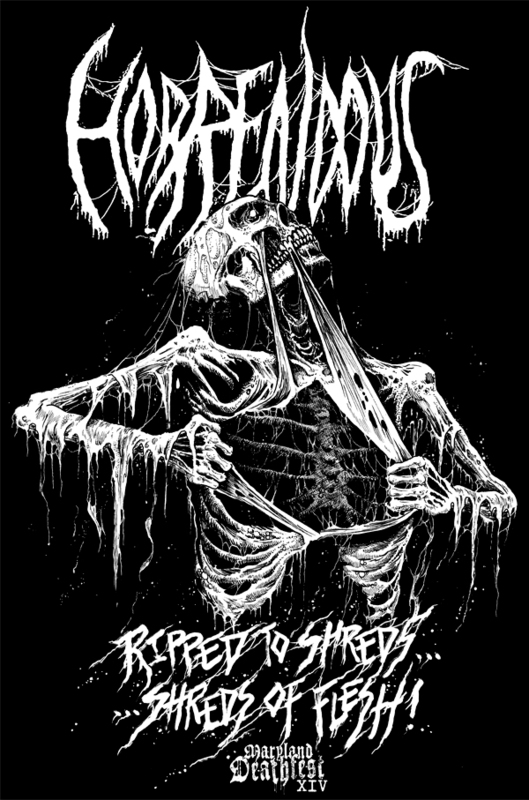 Exclusive Maryland Deathfest T-Shirt illustration for HORRENDOUS (USA). 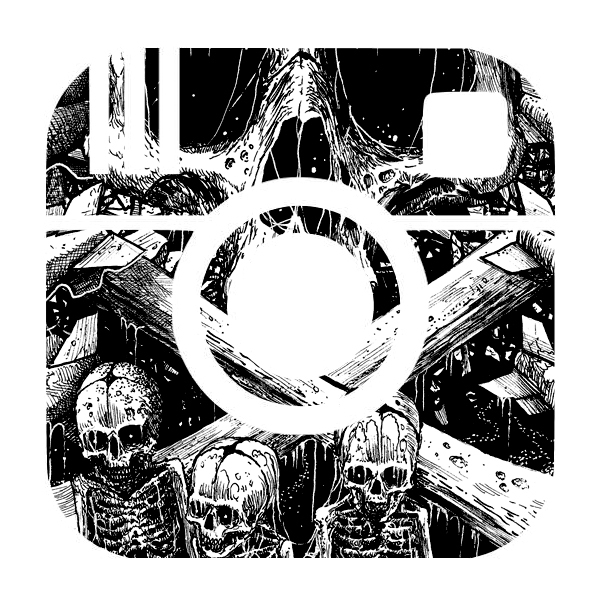 Logo and cassette cover for ZARATUS (Greece), featuring members of VARATHRON and THOU ART LORD! 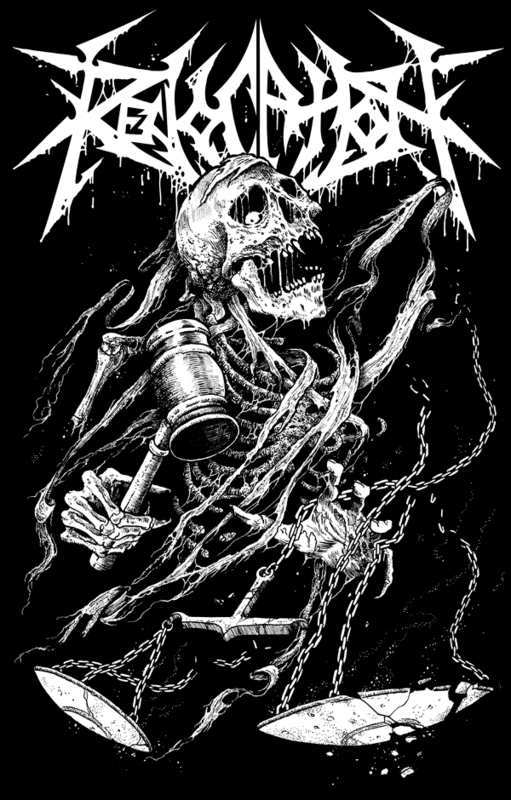 T-Shirt illustration for REVOCATION (USA). Take note of the intended nod to Pushead. 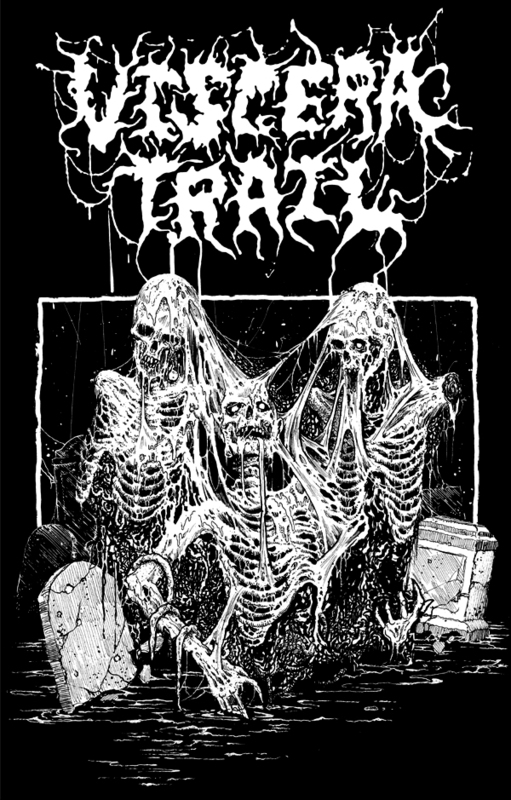 T-Shirt illustration for VISCERA TRAIL (Israel) in support of their upcoming performance in Thailand, courtesy of Bloodline Productions.